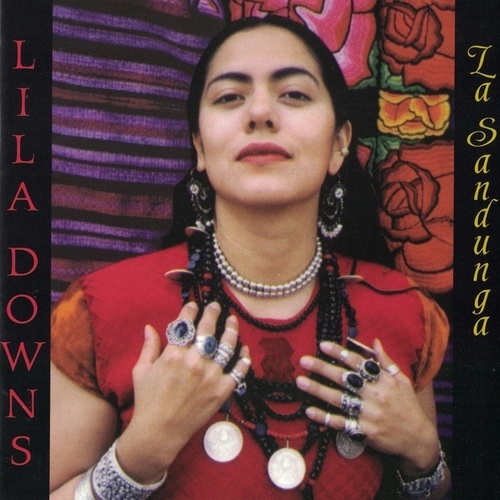 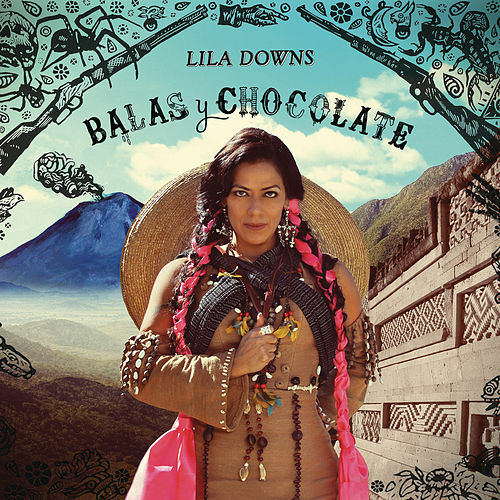 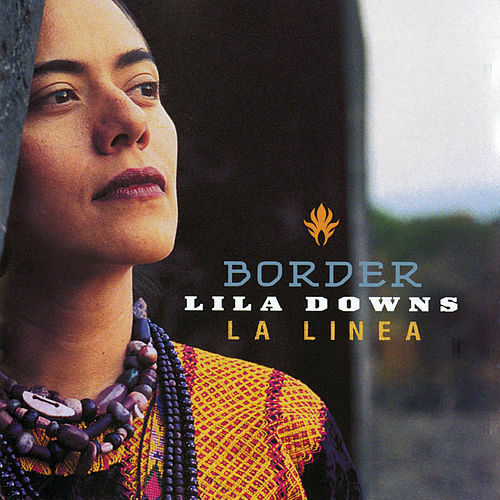 Music fans looking for straightforward ranchera should steer clear of Lila Downs. 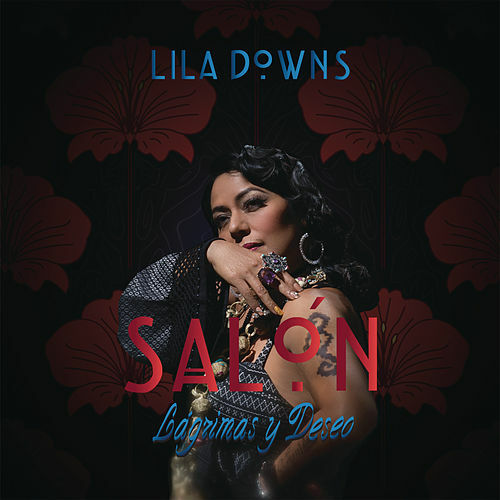 With her operatic training and penchant for jazzy experimentation, the singer brings piano and stand-up bass to classics like "La Llorona" and even explores heavily regional music in songs like "Yunu Yucu Ninu." 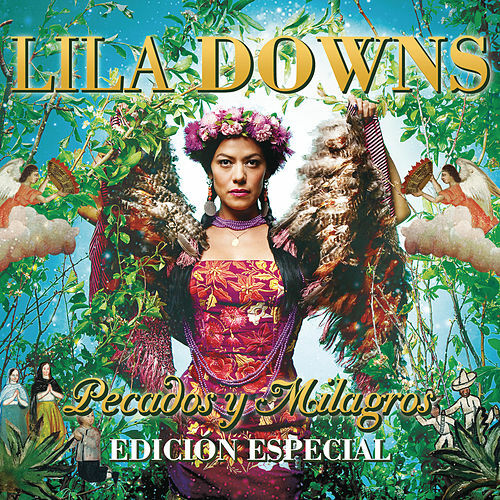 A dramatic performer, Downs' only weakness may be taking herself a bit seriously.